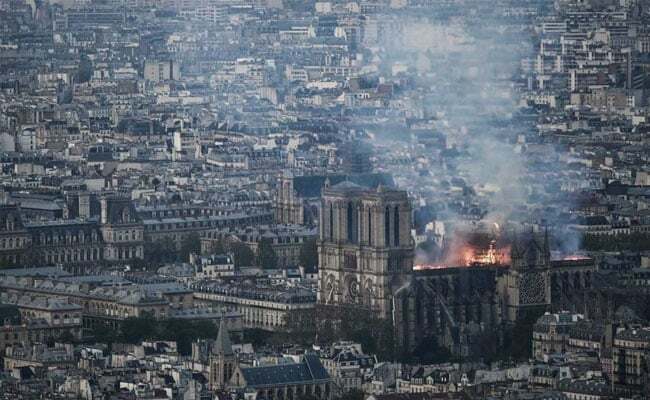 US President Donald Trump on Monday called the blaze engulfing Notre-Dame cathedral in Paris “horrible” and suggested the deployment of flying water tankers, before being told by French authorities that this wouldn’t work. Following Trump’s tweet, the French civil protection service responded that the one thing it was not contemplating was using aerial tankers, which dump enormously heavy loads of water, usually on wildfires. “Hundreds of firemen of the Paris Fire Brigade are doing everything they can to bring the terrible #NotreDame fire under control,” the civil protection service said in a statement.